← Health Care: A Privilege or a Right? I so admire the way Rabbi Edelman thinks and writes. That is why I am honored by her invitation to post our thoughts together about this wonderful Torah reading! 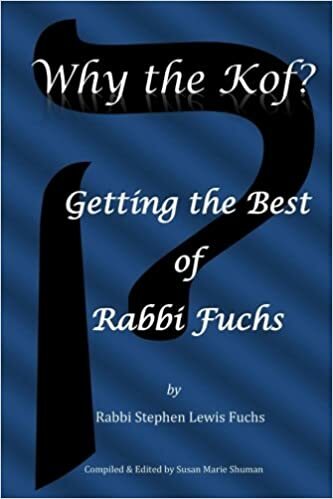 I love what Rabbi Stephen Fuchs writes each week. 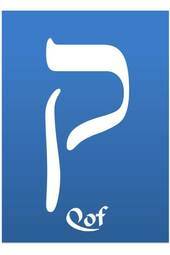 He inspires me and makes me look at Jewish life differently. I am honored to post together this week!!!! Thank you, Edith. I am so glad that Rabbi Edelman invited me to post our thoughts together! Shabbat Shalom! I appreciate reading both rabbis thoughts. As an oncology nurse, this topic comes into my mind frequently. I thought I had an answer I was satisfied with . But now that I also have to face the very challenging reality of being the mother of a child with an incurable life threatening chronic disease, I have more questions about the ways of the Almighty. And more answers about the importance of feeling the presence of the Almighty in my life. Lisa, thank you for your thoughtful and heartfelt response. I think Rabbi Edelman would agree with me that continuing to question and struggle with God is more important and more meaningful than coming up with a firm answer. Thank you. I am satisfied with my unanswered questions because I believe that the Eternal is comforting us when we need it. And giving us the brain power to search for treatments. The average life expectancy of someone with my little one’s disease has increased by a couple years recently. I am so glad to read this comment, Lisa, particularly your last sentence!